Flooding returned to the streets of the Jordanian capital in late February, following heavy winter downpours. Anyone taking that as a sign the country is blessed with plentiful water resources would be wrong though. On the same day as floods washed through Amman, some 3,600 kilometres away in London, Jordanian government ministers and officials from a string of development institutions were discussing the need to invest more in Jordan’s water system as part of a wider push for economic development. The Jordan Growth and Opportunity conference was designed to allow Jordan to highlight its current reform programme along with some of the opportunities available to private sector investors. Underpinning those ambitions is an acknowledged need for improvements in the country’s basic infrastructure. Planning and International Co-operation Minister Mary Kawar said the government was aware of the importance of such “enabling sectors” and was focusing on issues such as water supply, cheaper energy and better public transportation. Jordan has a fairly extensive water system. Some 98 per cent of the country is connected to the water network and 65 per cent of households are connected to the wastewater network. However, there are some serious shortcomings. The rising population – in part a result of the influx of Syrian refugees since 2011 – has contributed to over-use of the country’s limited resources and the volume of abstraction was running at an unsustainable rate in 10 of the country’s 12 groundwater basins in 2017, according to the Ministry of Water & Irrigation. Jordan’s friends at the World Bank, International Finance Corporation and European Bank for Reconstruction & Development (EBRD) have been helping to improve things, not least in terms of public-private partnerships (PPPs), which are likely to play a critical role in financing infrastructure developments. “We need to build capacity in the ministries to deal with PPPs and we’re doing that with the government,” said Suma Chakrabarti, EBRD president. Prime Minister Omar al-Razzaz was among those to stress the importance of such preparations, telling the audience the aim of the PPP pipeline was to “attract investments in key sectors such as water, health, ICT, tourism, waste management and transport”. Jordan has plenty of experience in PPPs. Minister of Industry, Trade and Supply Tariq Hammouri told the conference that $10 billion-worth of PPP deals had been carried out over the past two decades, but it is now sharpening its approach. 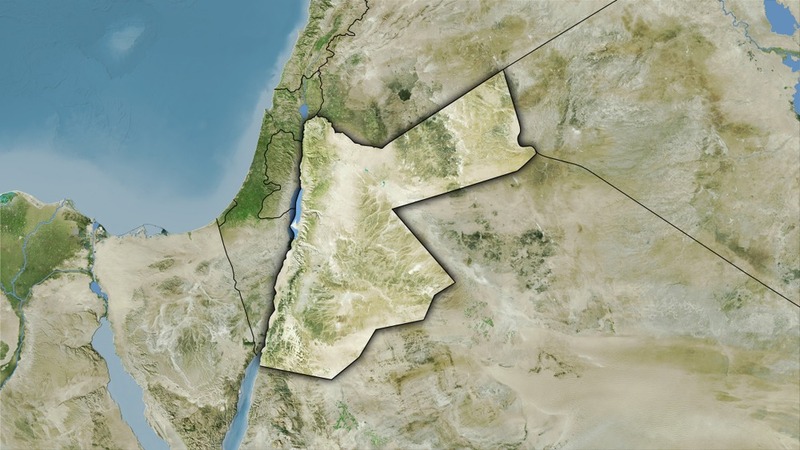 Vijar Iyer, chief operating officer at the World Bank’s Multilateral Investment Guarantee Agency, said his organisation – which has leveraged about $1.3 billion in investment in Jordan to date – sees “tremendous interest and support for bringing in private investment”. All this will have been welcome news for Water and Irrigation Minister Raed Abu al-Saud, who told the conference that his ministry was focusing on five priority projects this year that “will help us in solving a lot of our problems, especially in the supply of water and wastewater”. Among them is the $200 million Aqaba-Amman national water conveyance project to transfer potable water from a desalination plant in the south to the main population centres in the north and middle of the country. The government is also pushing for a phase three expansion of the As-Samra wastewater treatment plant, taking its capacity from 350,000 cubic metres a day (cm/d) up to 500,000 cm/d. It also wants to develop brackish water from the Hisban wells in the centre of the country to provide 10-15 million cubic metres of water a year. There are plans for a wastewater septic tank facility at Al-Ghabawi with a capacity of 25,000 cm/d – the wastewater will be pumped to As-Samra for treatment. Finally, the government has a plan to reduce leakages and invoicing failures, known as the Non-Revenue Water (NRW) project. Al-Saud describes this as “a serious issue. It will start in Amman, then we will spread it to the rest of Jordan.” NRW has been running at close to 50 per cent of supply in recent years. The positive attitude of investors and other supporters at the London conference suggests the country has a chance of solving its water issues. 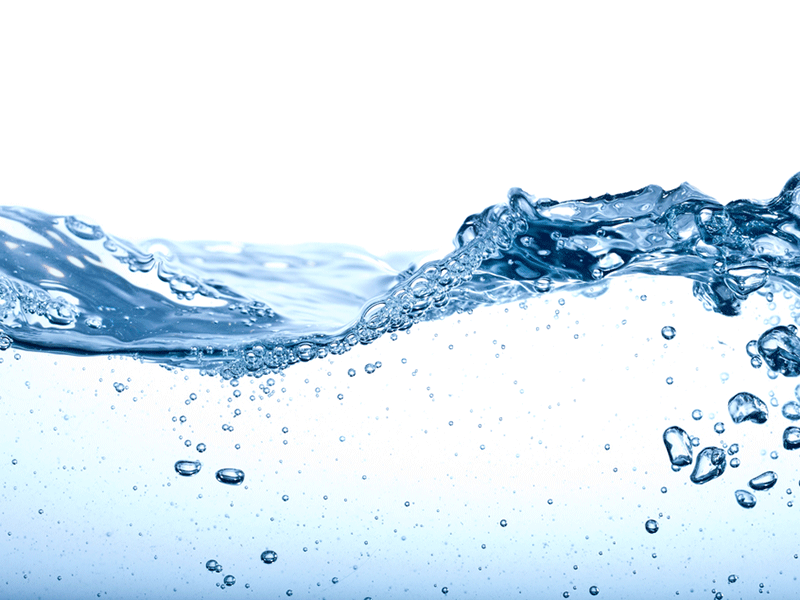 Other governments such as Japan, France and the UK between them pledged more than $2 billion in economic support over the coming years and multilateral financial institutions were also keen to express their support – with water often a key element.